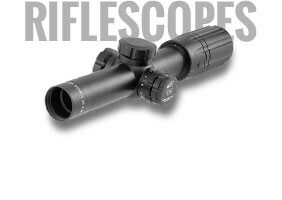 The best in riflescopes including optic manufacturers Leupold, Nikon, Burris, Swarovski, Vortex, and many more top of the line scope brands offering the best in hunting and tactical shooting optics. 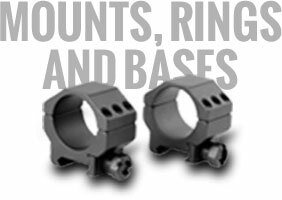 Drill into our vast selection of Mounts Rings & Bases offering a solution to accommodate any optic or accessory, to any platform, for any situation. 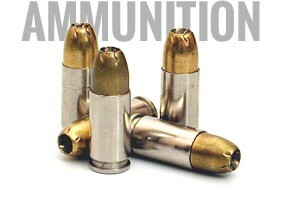 Our growing selection of ammunition includes the best manufactures across 175+ calibers and gauges for any weapon, purpose, or preference. 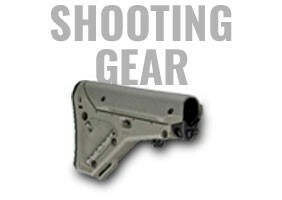 Whether hunting or on the range, our assortment of shooting gear will ensure you have the best firearm accessories and parts to fit your needs.